Sometimes the law is actually more dangerous than the people that break it. 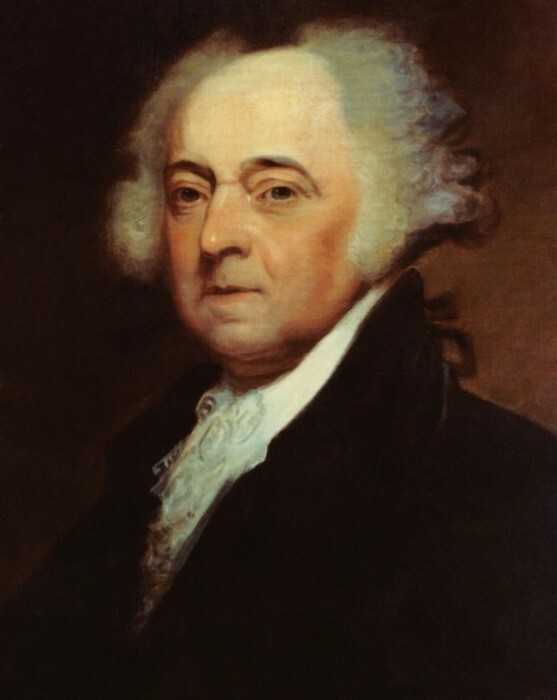 Alien and Sedition Acts: Passed by Congress and signed into law by President John Adams in 1798, this Federalist law granted him power to detain and deport any immigrant he deemed harmful to the United States government. Given the number of deportations and restrictions of immigrant rights, it seems like he thought just about every immigrant was a "threat." 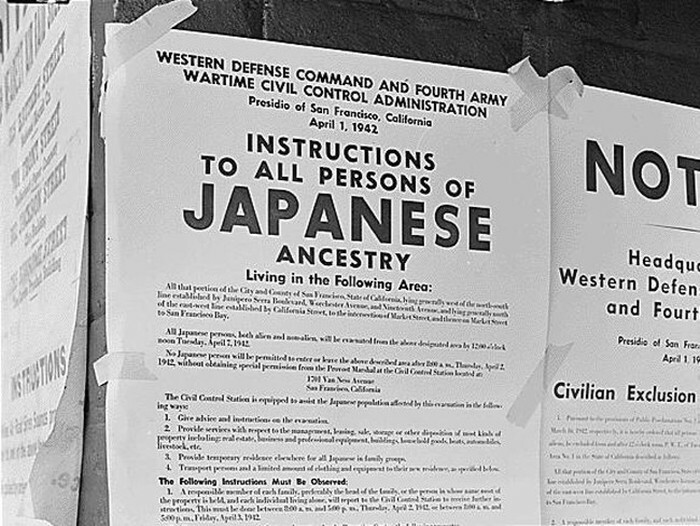 Executive Order 9066: During World War II, President Roosevelt took it upon himself to imprison over 120,000 Japanese Americans on the west coast under the assumption that these citizens posed a threat. Their numbers included men, women, and children. The order ruined thousand of lives, and many were killed. 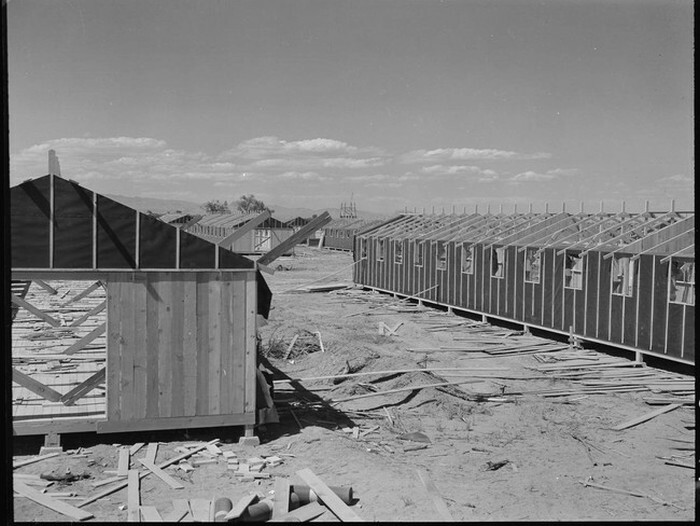 Public Law 503: This law was added to the legislation that granted President Roosevelt authority to hold the 120,000 Japanese Americans in WWII. It stated that anyone resisting policies and procedures in internment camps could be imprisoned. This meant that these people lost their homes, businesses, properties, and savings by the end of the war. Espionage Act of 1917: This law was passed in WWI to prevent interference with military recruitment and operations. The act is, on most accounts, a glaring infringement upon our freedom of speech. It led to the imprisonment of many American socialist thinkers in that era, and unfortunately, it's still used on whistleblowers today. 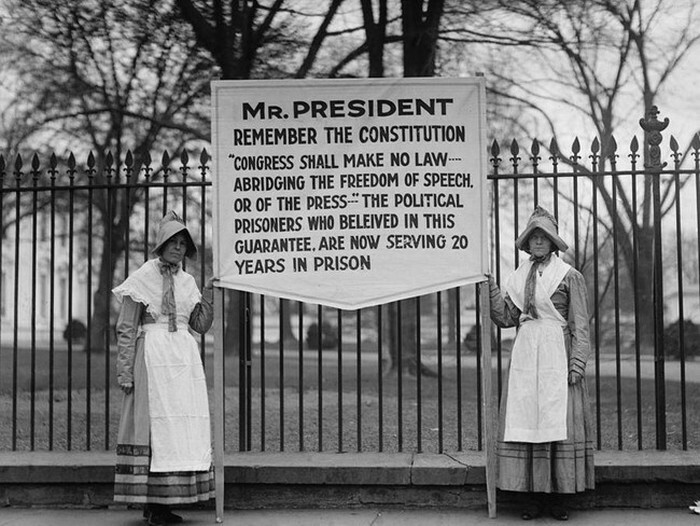 edition Act of 1918: The Espionage Act was replaced by this set of laws...and as it turns out, these were even worse. It led to even more restrictions of speech. Any opinion that cast the government or the war effort in a negative light, or interfered with the sale of government bonds, was punishable by law. 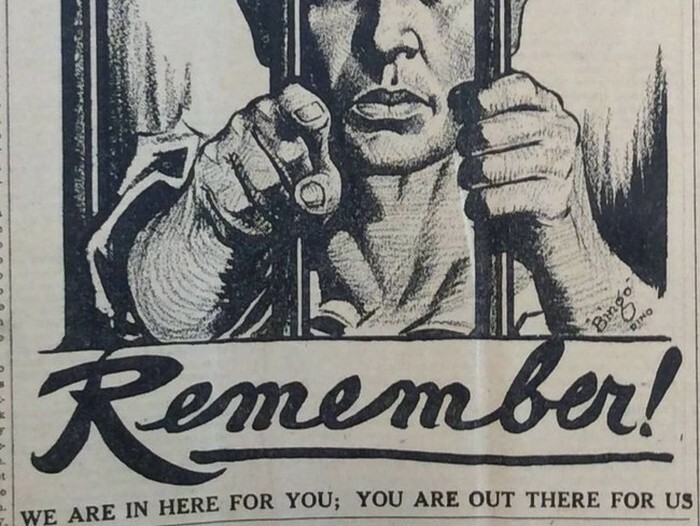 Those who used "disloyal, profane, scurrilous, or abusive language" about the government, flag, or military were punished with up to 20 years in prison. It was repealed in 1920. 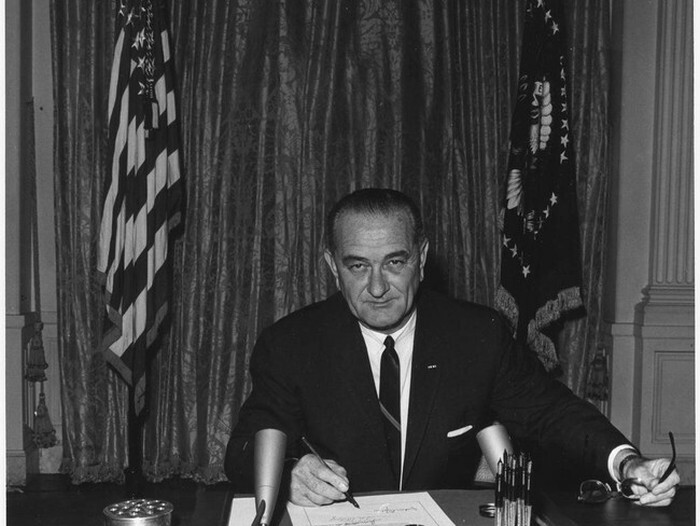 Gulf of Tonkin Resolution: On August 7, 1964, Congress granted President Johnson the power to use military force in Southeast Asia, effectively giving him carte blanche to wage war with North Vietnam. 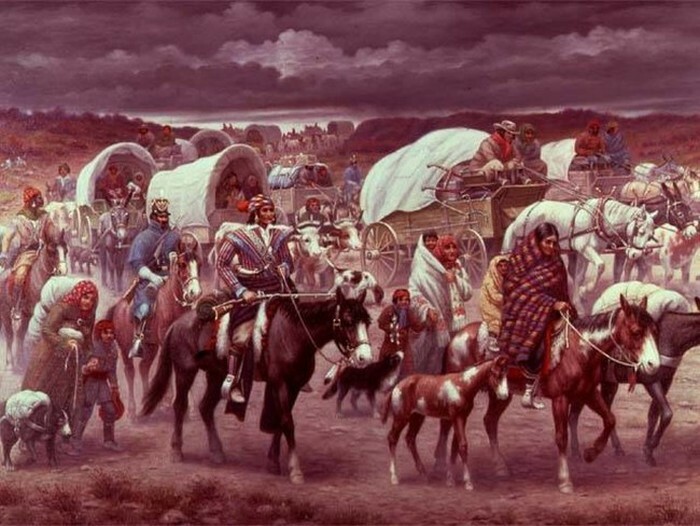 Indian Removal Act: After President Andrew Jackson signed the act, which allowed Native Americans to be forcibly removed from their lands, entire populations were marched west. Thousands died of hunger, exposure, and disease in one of America's darkest hours. 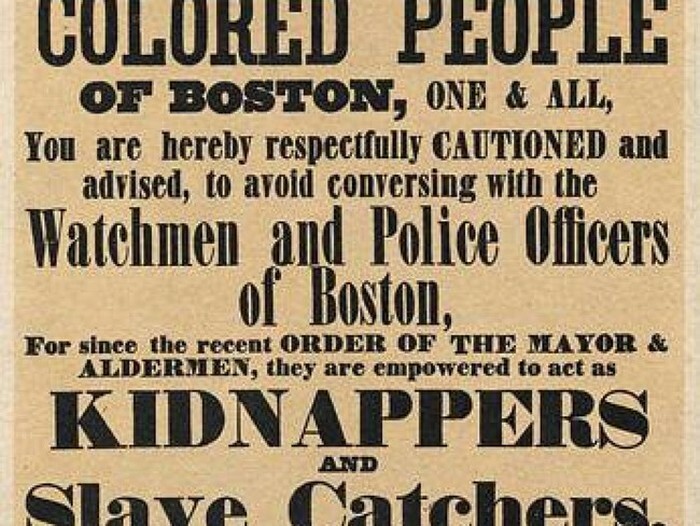 Fugitive Slave Act of 1850: Enacted in 1850, the law required that fugitive slaves from the southern states be returned if captured in the north. Incredibly unpopular, it galvanized the north's opinion on slavery. This added to the tension that would spark the Civil War. 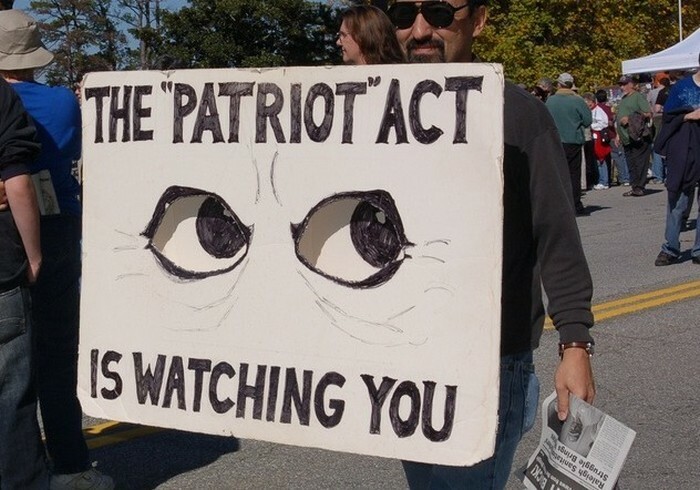 The Patriot Act: Allowing for indefinite imprisonment of immigrants suspected of terrorism, and massive privacy violations documented under the PRISM program, the controversial law passed in the wake of 9/11 was recently replaced with the USA Freedom Act, which claims to have outlawed the mass surveillance and backdoor data collection for which the Patriot Act was infamous. All of those seem just and relevant! Gulf of Tonkin Resolution, america was caught spying and the prez. spun it so that WE were the ones wronged and we got to start killing foreign nationals. That's a proven, american path to any aggression our leader wants our permission to do. We are just as stupid today. And NO Egbert, that's not 'Just'.